Friends have always believed that each follower of Christ is called to ministry. From our very beginnings, Friends have experienced God working through a variety of people to establish God’s purposes, and often the people merited of no account by the world: women, the uneducated, children and youth. As a result, Friends devised a manner of worship that allowed for God to speak through any person, and until the late 19th century, we did not call pastors to a paid preaching ministry. In the present day at BFC, our pastor shares the responsibility for preaching with other members of the meeting, and in our times of open worship, we expect that God’s Spirit may give words to anyone who has prepared their heart in prayer and discernment. But ministry is much more than what we do together on Sunday morning. Ministry takes place in a variety of ways and contexts: in our workplaces, homes, and personal relationships. God calls each of us to minister in particular ways that use our particular gifts and talents. For many of us, ministry includes being strong advocates for justice and peace. As a result, we support the international and national work of the American Friends Service Committee and the Friends Committee on National Legislation. In California, we are involved with the Alternatives to Violence Project and the Friends Committee on Legislation. 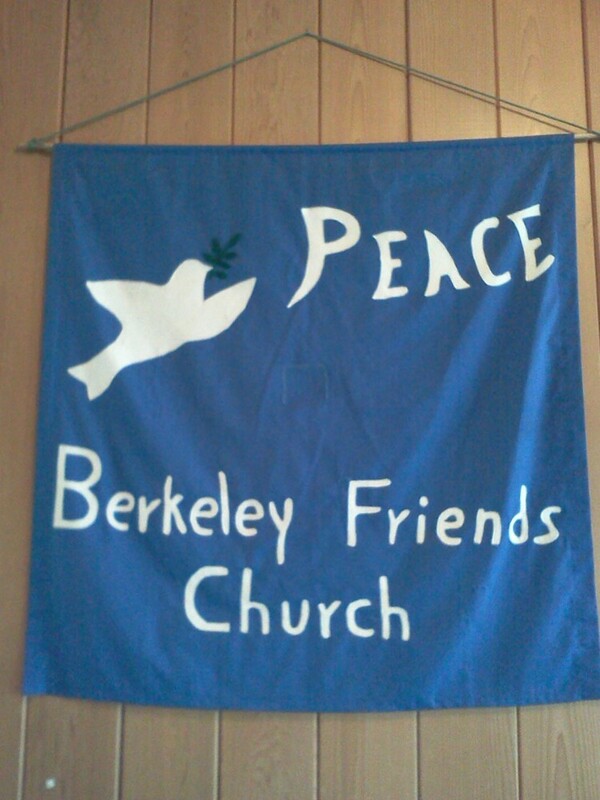 BFC members have also participated in international peacemaking delegations with Christian Peacemaker Teams in Palestine and elsewhere. 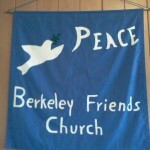 Closer to home, we engage in a variety of partnerships, most significantly with the Berkeley Food Pantry, a ministry which has been providing emergency food assistance to residents of Berkeley and Albany since 1969.